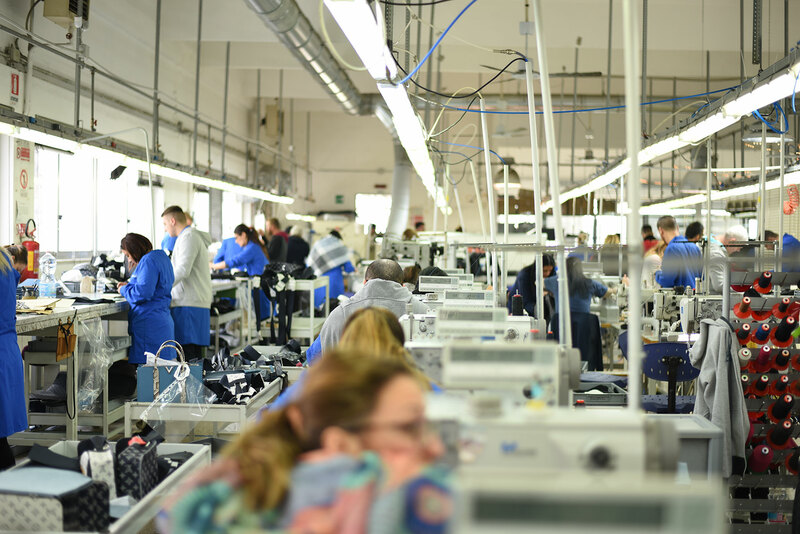 Angela Srl è una giovane e dinamica azienda specializzata nella produzione di borse e pelletteria conto terzi. Si è presto imposta sul mercato del lusso diventando in brevissimo tempo un importante punto di riferimento per i più illustri brand del panorama nazionale ed internazionale. 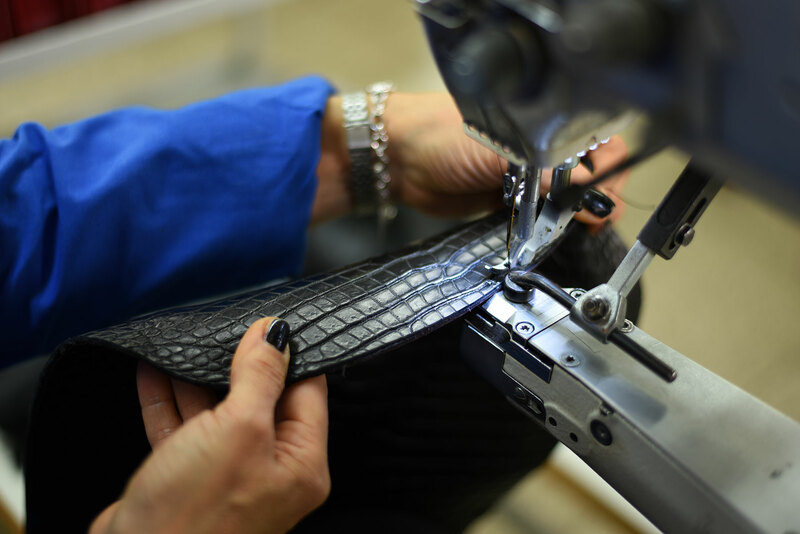 We follow each stage of the manufacturing process step by step so as to always guarantee our products are in line with the high quality standards we set and in compliance with delivery times. The modelling department is the flagship of the company, it’s the heart of the production process, where the ideas become prototypes. The secret of our Made in Italy 2.0 is mainly due to the modern machinery, so that the craftsman can use the most advanced technology.